Hello my beautiful friends. 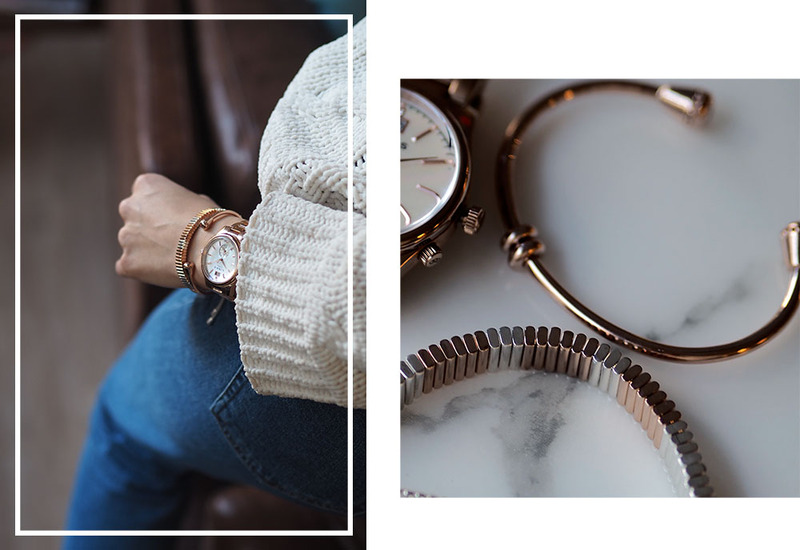 I'm here again with yet another post and some new exciting Christmas gifting ideas! For me, jewelry is something I always love to receive. 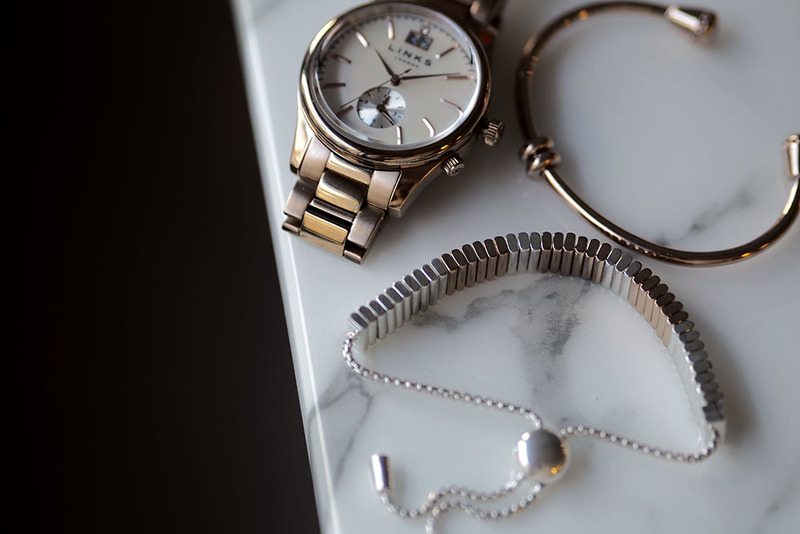 You can never have too many bracelets, rings, earrings or watches, right? Of course, before buying a gift, it's very important to know what style that person likes, however, I still believe you can never go wrong with classics! Since I've moved to London & noticed Links of London, it instantly stole my heart. I had an opportunity to work with this brand a while ago and was absolutely stunned by the quality and unique, modern, but still classy looking designs. 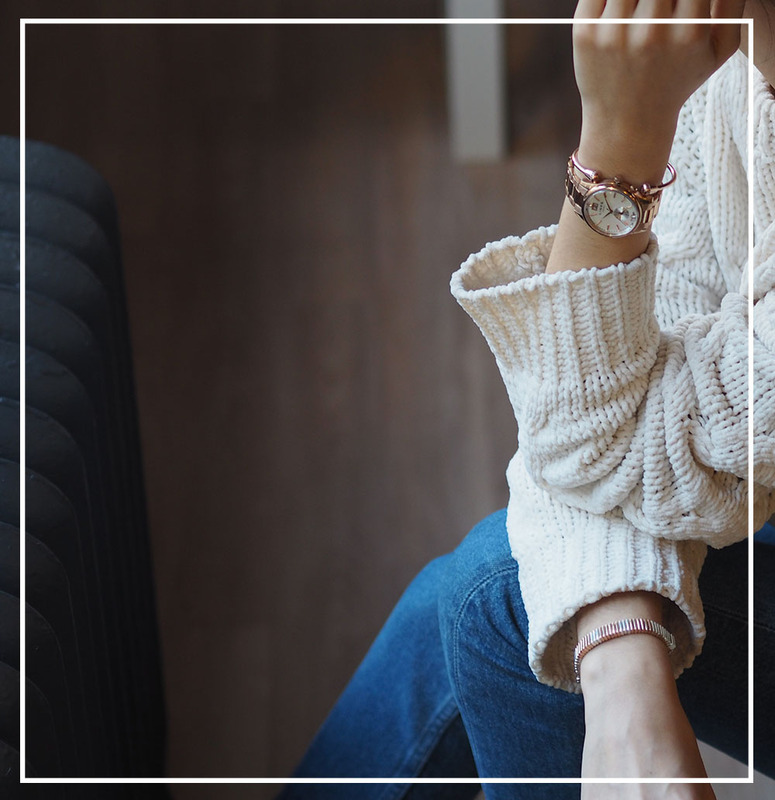 This time of the year, I've decided to share with you guys a few of my favourite pieces from their online shop and I really hope it will give you some inspiration for Christmas presents. Also, I would love to hear which ones you loved the most! 1. True Friendship Bracelet. It's my absolute favourite & I just can't stop starring at it. Imagine having the same one with your bff?! 2. Amulet Charm Cuff. A perfect one for someone that has a very classy and delicate/minimal style. 3. 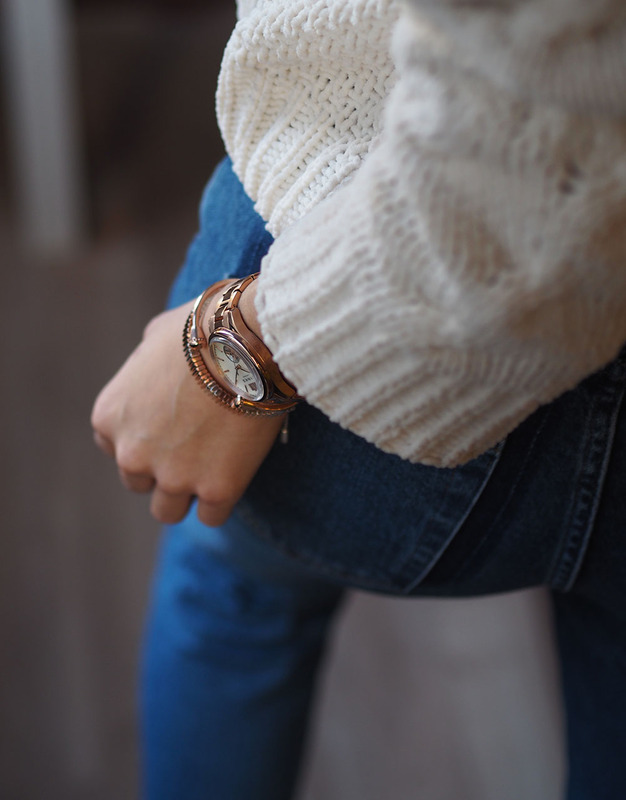 Regent Womens Bracelet Watch.This watch is definitely a very exclusive Christmas gift for someone you absolutely love. It's quite pricey, but looks so so beautiful & sophisticated in real life! Totally perfect match!!! love it! 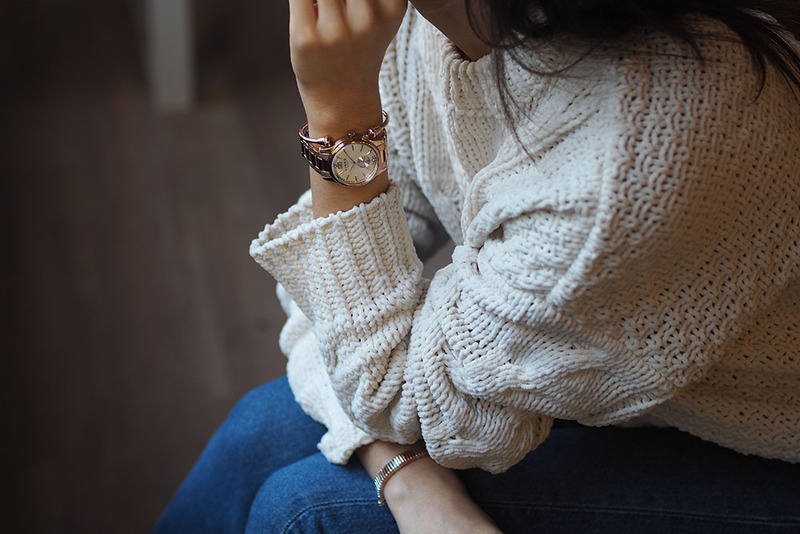 You are wearing such a fantastic watch of link, It is looking gorgeous in gold and silver both colors, I love watch to wear of different brand. 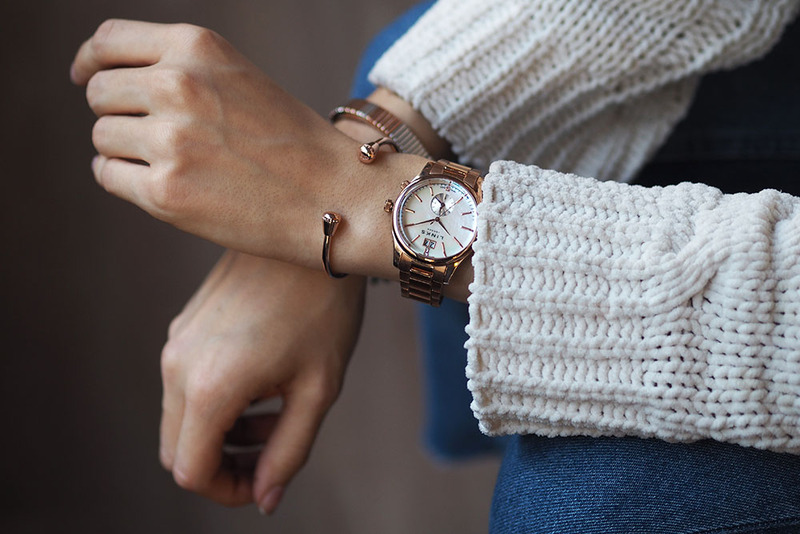 Find the best offers on trendy and stylish minimal watches at best price. Wow ! That's the awesome wristwatch, It is too beautiful and want to buy it soon. Get the offers on best quality of Stylish Fashion Accessories Store Sydney to buy fashionable jewellery . It is so beautiful wrist watch you have wear with silver chain, Actually It is also my favorite color of watch. Find the best store to Buy Aesthetic Watches Online on debonairtime.